Make sure your Alexa device is not muted (you should not see a red light or ring on the device). If it is muted tap the microphone button on the switch to unmute. Then try to control the Orro switch again. If your Alexa device is working as expected, then let's make sure the Orro skill is setup properly in the Alexa app. Tap "Enable Skill" if it is not yet enabled. If it is already enabled tap disable skill and then tap enable skill. Enter your email address and password to link Amazon Alexa to your Orro account. 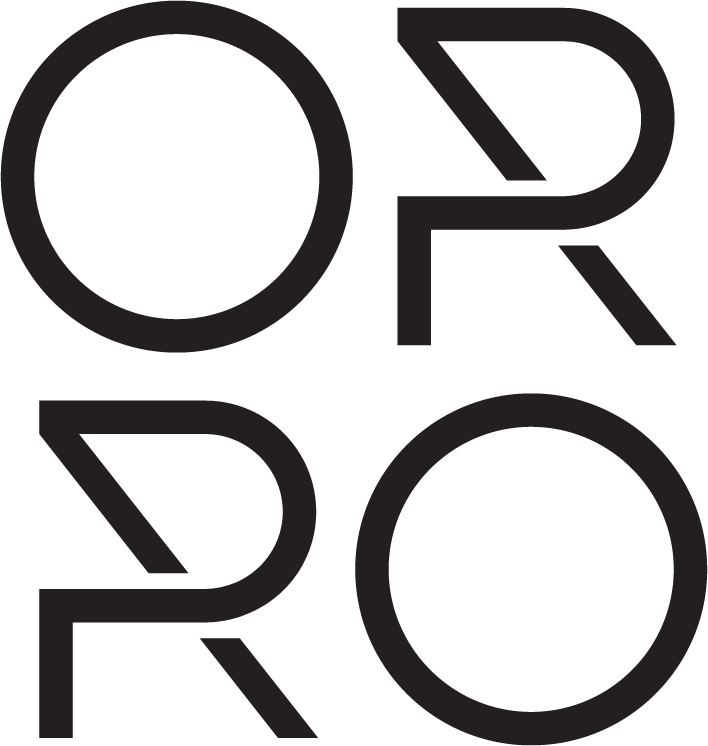 At this point you should see Orro in your list of devices and you should be good to go! Just try saying "Alexa set my lights to 50%"